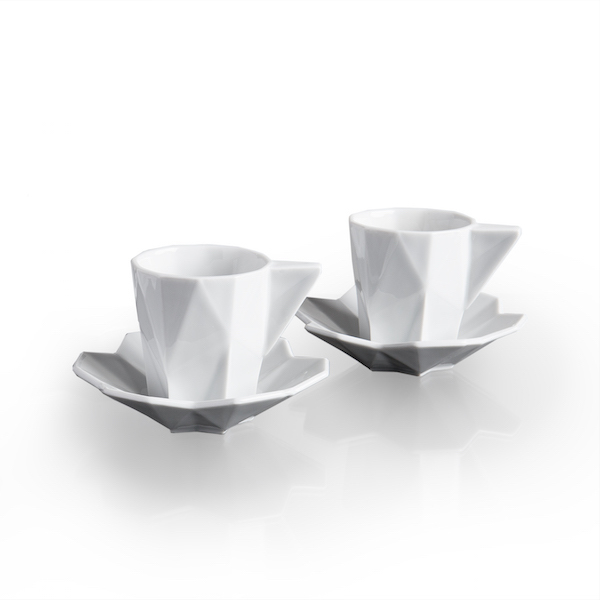 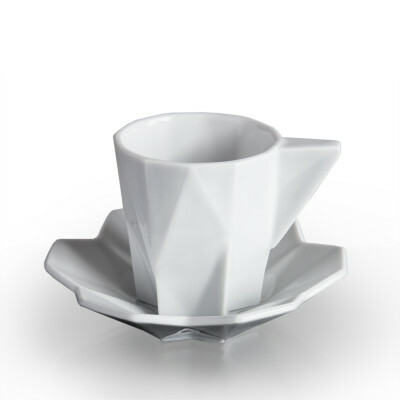 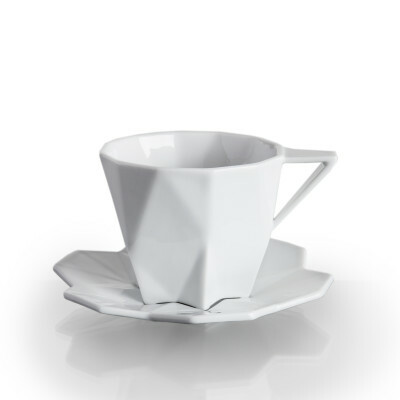 The perfect Christmas or wedding gift or a chic investment into your own porcelain collection, this Lilia Espresso Cup and Saucer Set by Svetlana Kozenova will look elegant and timeless on the table with guests. 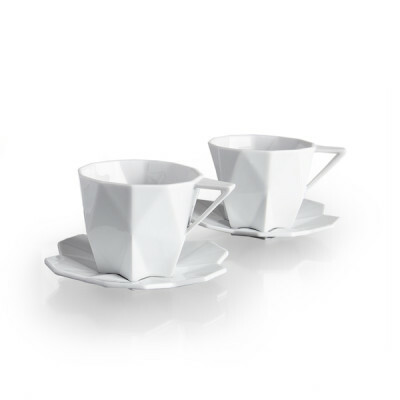 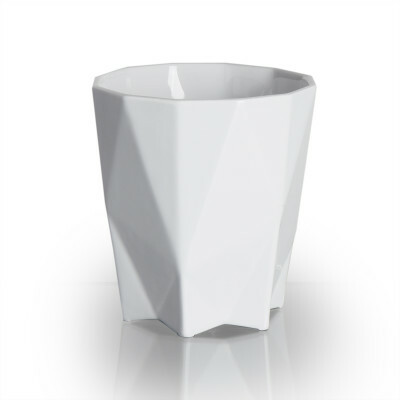 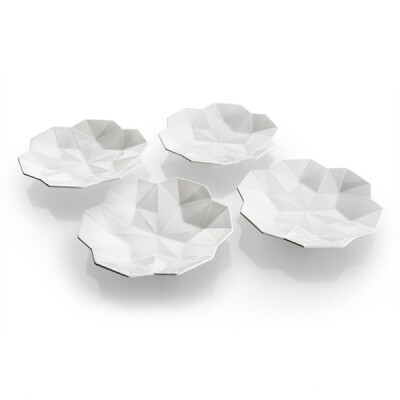 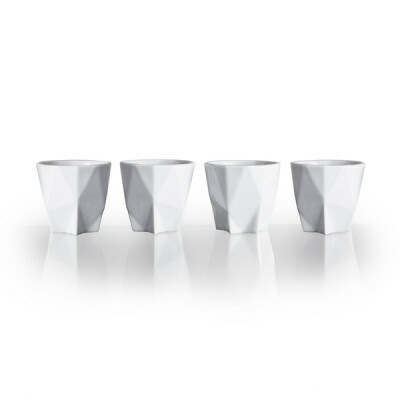 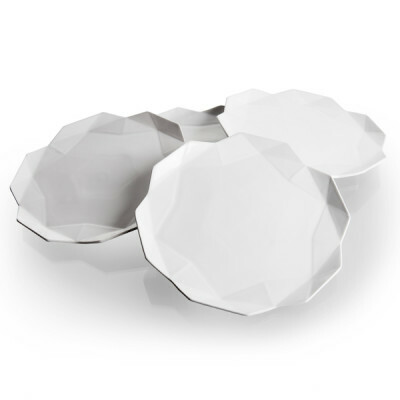 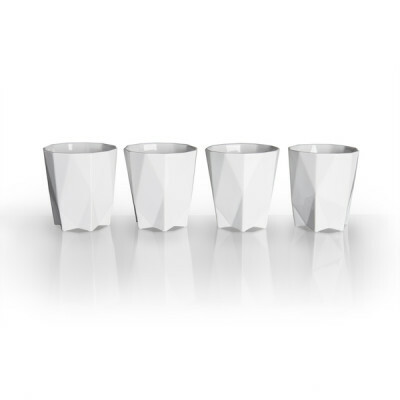 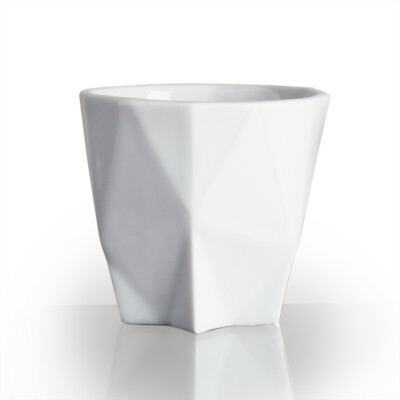 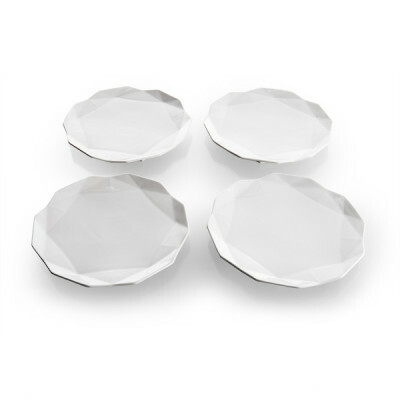 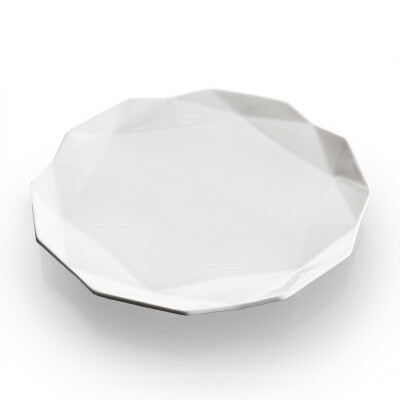 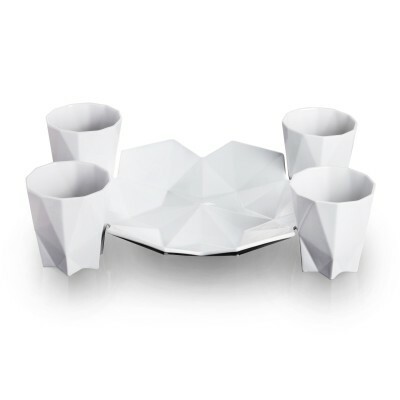 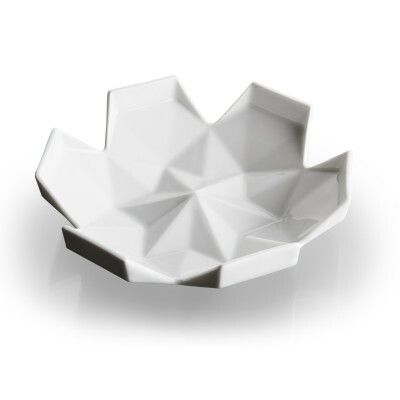 Each piece of this designer tableware is finely crafted from the highest quality white porcelain and hand-crafted in the Czech Republic. 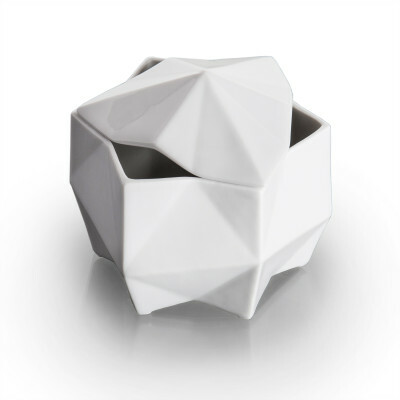 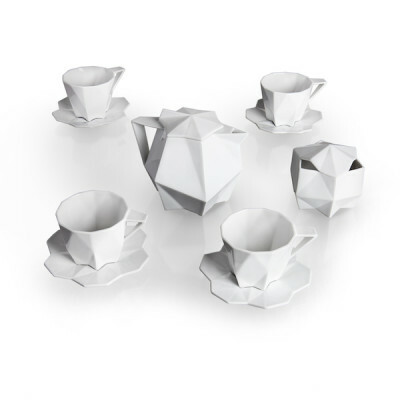 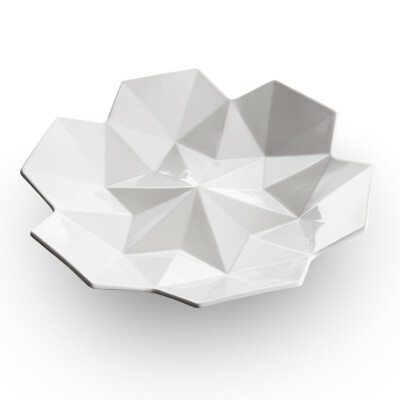 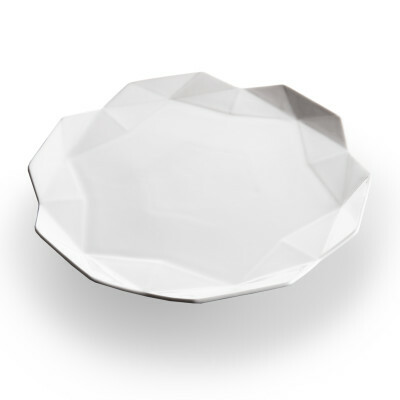 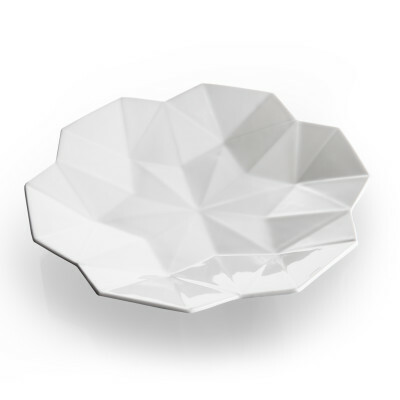 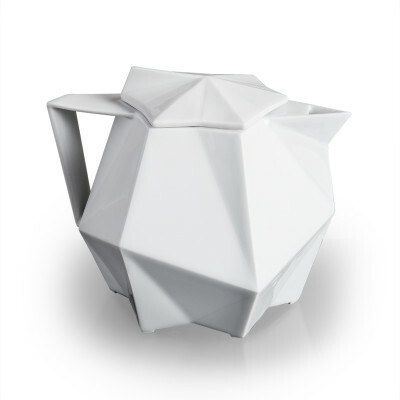 Unique to the collection is its ability to tessellate – to create beautiful, intricate three-dimensional forms due to its geometric nature.